The NGO members magazine, called Keeping the Balance, is published four times a year and sent free of charge to all 13,000 NGO members. It is a full colour, A4 publication about 68 pages long. Keeping the Balance includes a wealth of practical advice, news affecting gamekeeping, notice of forthcoming events, reports on NGO activities, regional news, relevant advertising and much, much more. Follow the links below to read a selection of articles from recent issues. If you like what you find and want more - Join the NGO. To enquire about reaching our members by advertising in Keeping the Balance, contact Mark Brown at Fellows Media via our contacts page. 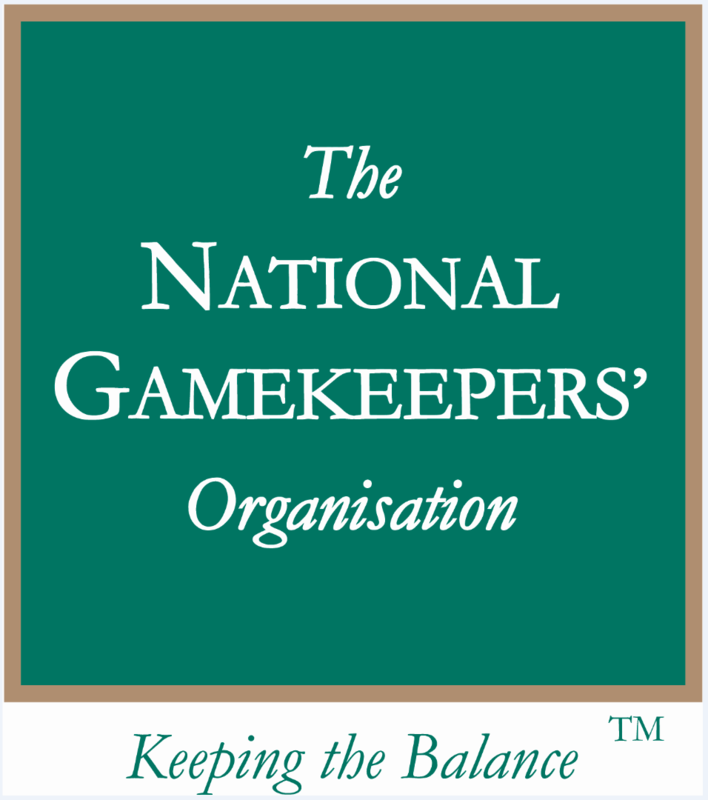 Free to read a selection of articles from the National Gamekeepers' Organisation official magazine, Keeping the Balance. Keeping the Balance is a free magazine to NGO members and is published quarterly. Free to read a selection of articles from the NGO's official magazine Keeping the Balance from spring 2014. Keeping the balance is a quarterly magazine sent to all National Gamekeepers' Organisation members. Here is a selection of articles from the summer 2013 edition of the National Gamekeepers' Organisation officaial magazine Keeping the Balance. The Spring 2013 edition of Keeping the Balance magazine, the NGO official membership journal offers some interesting articles from prohibited guns to cover crops. DO BREAK-BACK AND MOLE TRAPS CAUSE SUFFERING? Here is a selection of articles from the NGO members magazine Keeping the Balance from the winter 2013 issue. Here is a selection of articles from the NGO members magazine Keeping the Balance from the autumn 2013 issue. Joining the NGO is easy and can be done now online.